As we are quickly approaching the 2018 Holiday Season I wanted to start putting gift guides together for you all! In the upcoming weeks I will be posting a new Gift Guide for a certain type of person! 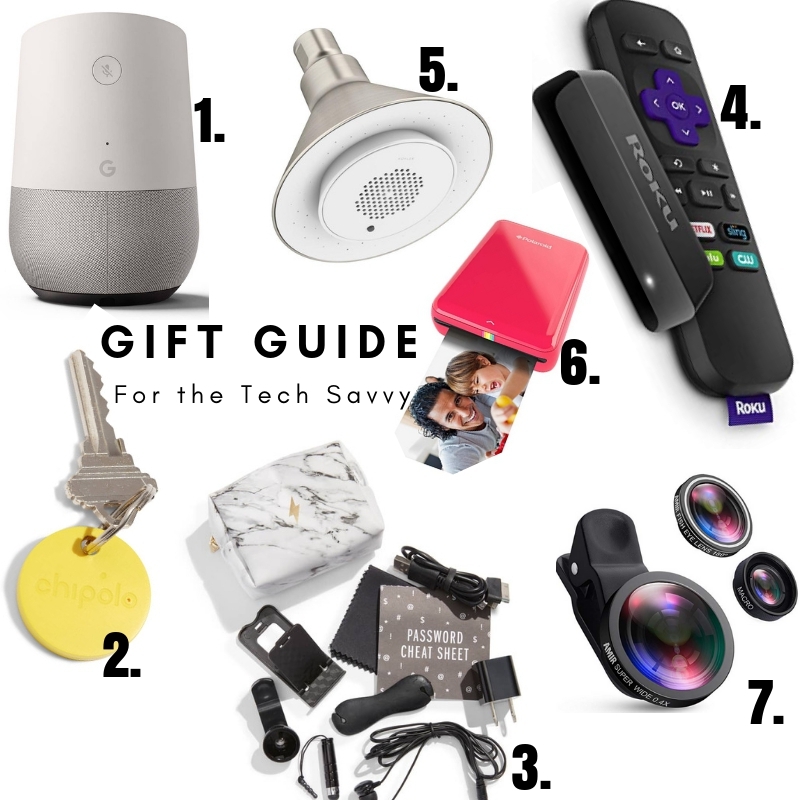 This week I am focusing on gifts for the tech savvy person in your life! These gifts should be a hit this year! As always everything will be linked below! 1. 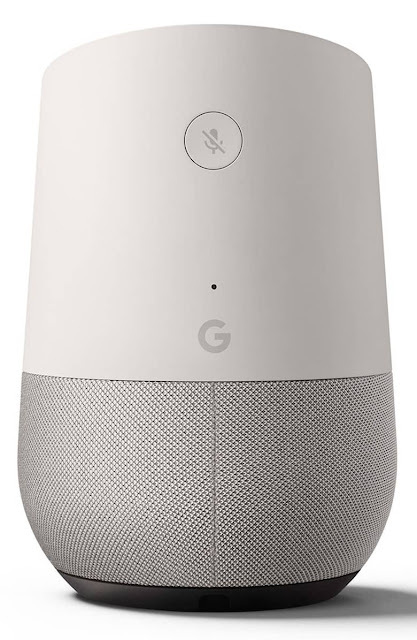 Google Home: Get hands-free help from Google Assistant with Google Home, the all-purpose speaker that can answer questions, play music and help you track your daily plans. 2. 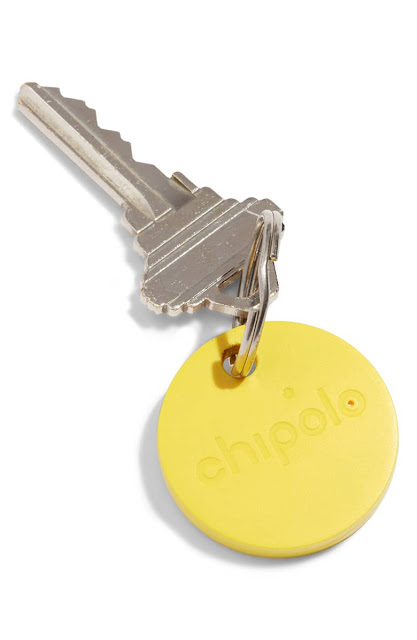 Bluetooth Tracker for keys: Slide, drop or attach this small Bluetooth tracker to anything you like—then use the free Chipolo app to make it ring or see the last place you had it. 3. 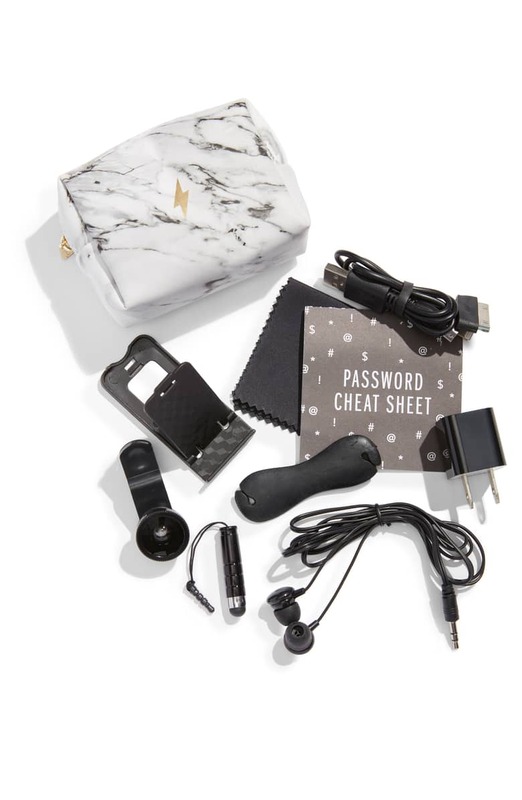 Tech Emergency Kit: A teeny-tiny case small enough to take along just about anywhere is packed with an assortment of eight just-in-case tech essentials. 4. Roku Streaming device: I absolutely love my roku! I am able to stream just about any service; netflix, hulu, youtube or any channel I want to download; food network, hgtv etc. I love this addition and it makes any tv into a smart tv! Awesome purchase for just about anyone! 5. Wireless Shower Speaker: Stream music wirelessly with any Bluetooth-enabled device. 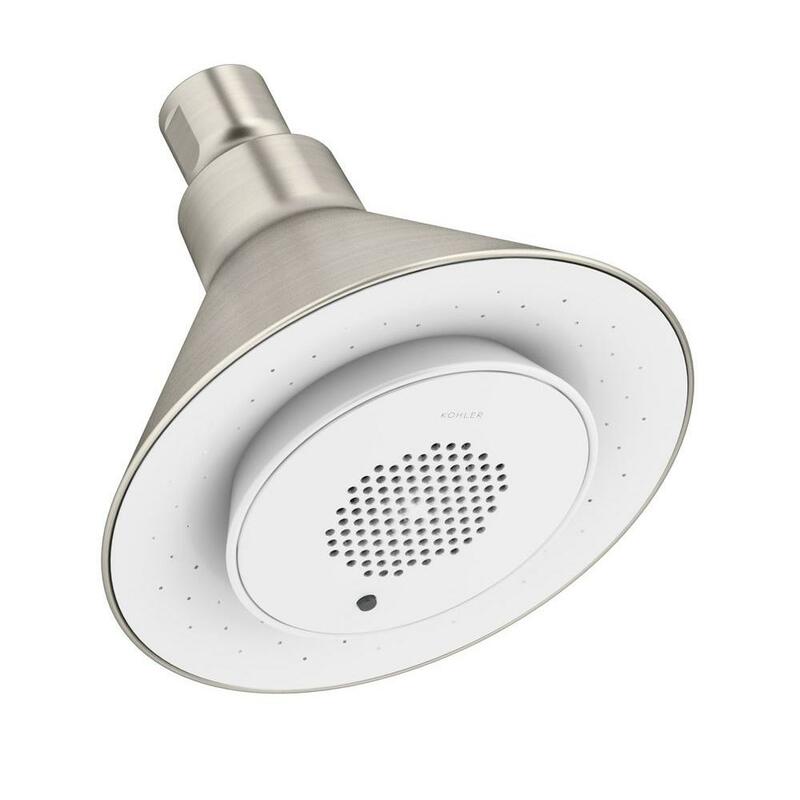 Speaker can also be easily removed from the showerhead for recharging! Perfect for that music lover in your life! 7. Iphone Camera Lens Attachment: Take Professional looking photos from your iphone! These lens attachments help convert your iphone camera lens into various lenses. I hope you found some gift inspiration for the Techy in your life.